As a child who grew up in various orphanages and foster homes, I know the deep yearning of wanting a family to take me in, to love me and to want me. But nobody wants me, I'm nobody's child.." That song stays stuck with me to this day. I made a promise to myself to give children a home when I became an adult and could afford to do this. I pray about this alot and can't wait for the day that I'm blessed to bring an adopted/foster child into my home. 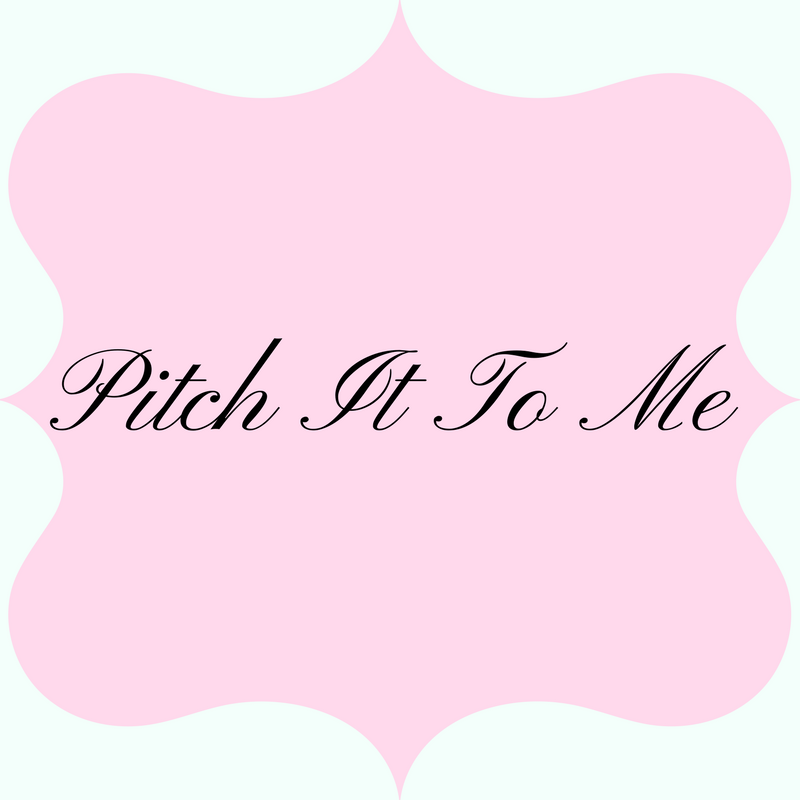 I couldn't pass up this blog tour because Adoption is near and dear to my heart. During 2011, more than 130,000 adoptions will be conducted here in the U.S. It's a number that has been growing for the past 10 years, signaling a crucial cultural shift towards a tremendous need: Finding loving homes for parentless children. But it's an arena as filled with confusion as it is good will: How do interested families navigate the legal maze? Should they adopt from abroad or within the U.S.? What about open adoption? 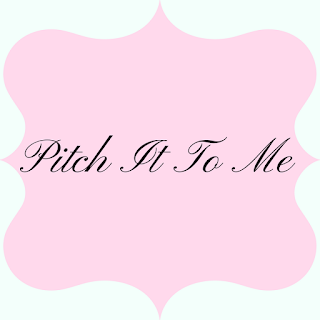 What happens when an adoptive child asks, "may I meet my birth parents?" Now, the book that inspired 2 million families over the past decade to get into the adoption game, Adoption Nation, is rising to the occasion with updated answers for our modern world. With the thoroughness of a reporter, and the compassion of an adoptive father (he and his wife have two adopted children), Adoption Nation tells us everything we need to know about adoption including new issues related to foster care, gay and trans-racial adoptions, domestic and international adoption and more. 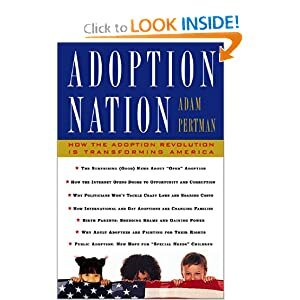 Inspired by a Pulitzer Prize-nominated Boston Globe series on adoption, the first edition of Adoption Nation (2000) was a game-changing book in that would launch Perman into a second career: adoption crusader. Today, he is the Executive Director of the Evan B. Donaldson Adoption Institute, the pre-eminent research and education organization in the field of adoption, and is considered the nation’s leading expert source on adoption. Have you thought of adopting? Do you know anyone who has adopted children? This was not a paid post. Thank you to the company and/or PR agency who supplied the products for the review and/or giveaway. See my disclosure. I have thought about adopting, like you I think about it a lot and have wanted to be a foster parent for a long time. I have lots of friends who have adopted. I worked in Asia for a long time and some families were lucky enough to adopt local babies, even getting to meet the birthmoms before hand and the baby straight home from the hospital. Amazing! I am single and don't think I could raise a child on my own, but I have a number of friends who are adopting or who have adopted and I'd love to better understand the challenges they face. I would mike to adopt.